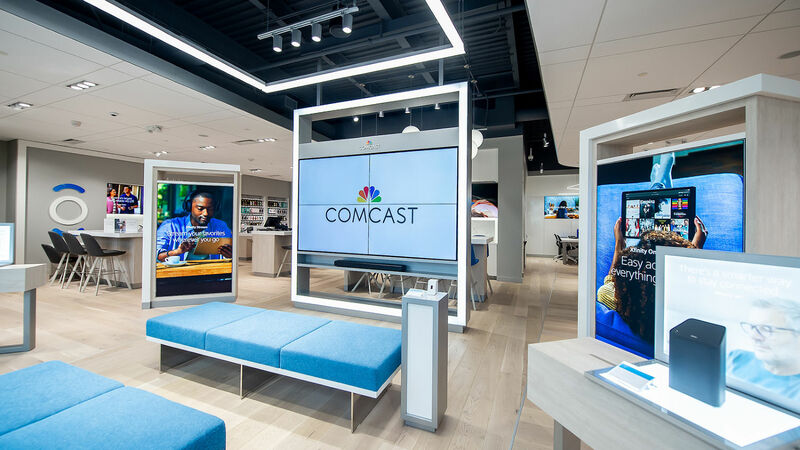 As part of Comcast’s multi-million dollar nationwide commitment to improve customer service, the company opened a new 4,200 square foot XFINITY® retail store in St. Clair Shores. 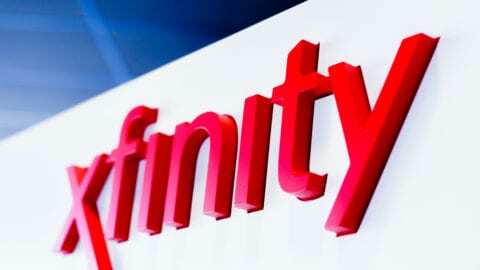 Located at 27701 Harper Avenue, near East Eleven Mile Road, the new store is designed entirely around the needs of customers, providing them with an opportunity to explore, learn about and interact directly with the latest XFINITY services. This is the second new store Comcast has opened in Michigan this year and the 12th Xfinity store across the state. 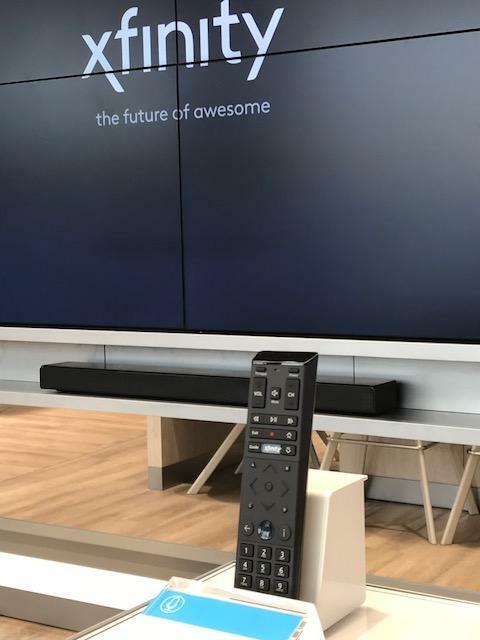 The new store features flat screen HD TVs and a comfortable seating area so visitors can settle in and experience the company’s X1 entertainment operating system as though they’re in their own homes. Through hands-on demonstrations, customers can learn about other XFINITY products, including the company’s mobile phone service as well as its high-speed Internet, voice and connected home solutions. 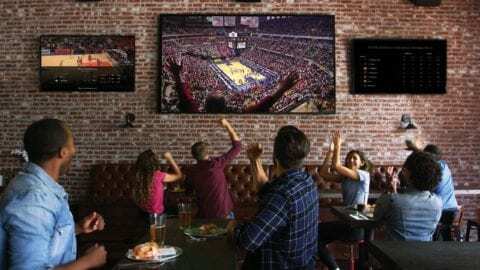 The store also features an iPad bar for visitors to trial XFINITY’s mobile apps that let customers watch live TV, stream On Demand content, download movies and TV shows, and manage and monitor their homes while on the go. Along with product and service demos, customers can pay bills, pick up and return equipment and get assistance from trained, knowledgeable sales consultants. Store hours are Monday through Saturday from 9:00 a.m. to 7:00 p.m. and Sunday from 12:00 p.m. to 5:00 p.m.
For more information about XFINITY products and services, call 1-(800)-XFINITY or visit https://comca.st/2OkLLIi.